You do not pay for Apache Zookeeper nodes that Amazon MSK provisions for you, or data transfer that occurs between brokers and nodes within clusters. This entry was posted in AWS, Cloud, Computer, Murmuring, Network, Service, Software and tagged amazon, apache, aws, cloud, kafka, messaging, msk, service, streaming, zookeeper on December 1, 2018 by Gea-Suan Lin. 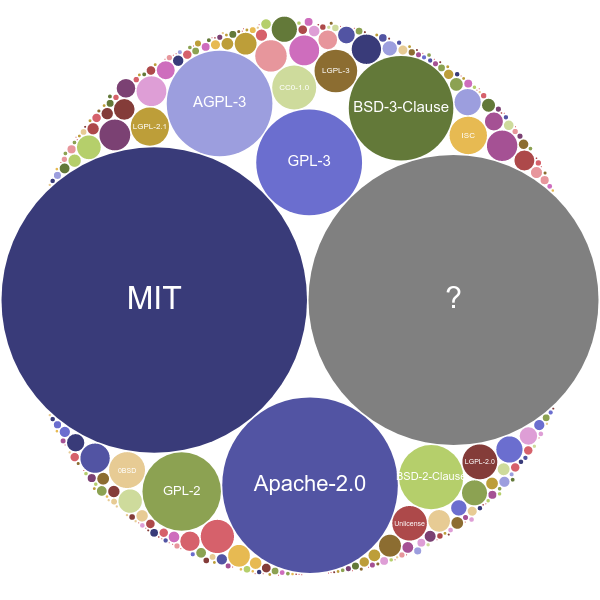 This entry was posted in Computer, Murmuring, Network, Programming, Software and tagged apache, api, general, github, gnu, go, golang, gpl, learning, license, machine, mit, ml, public on May 5, 2018 by Gea-Suan Lin. 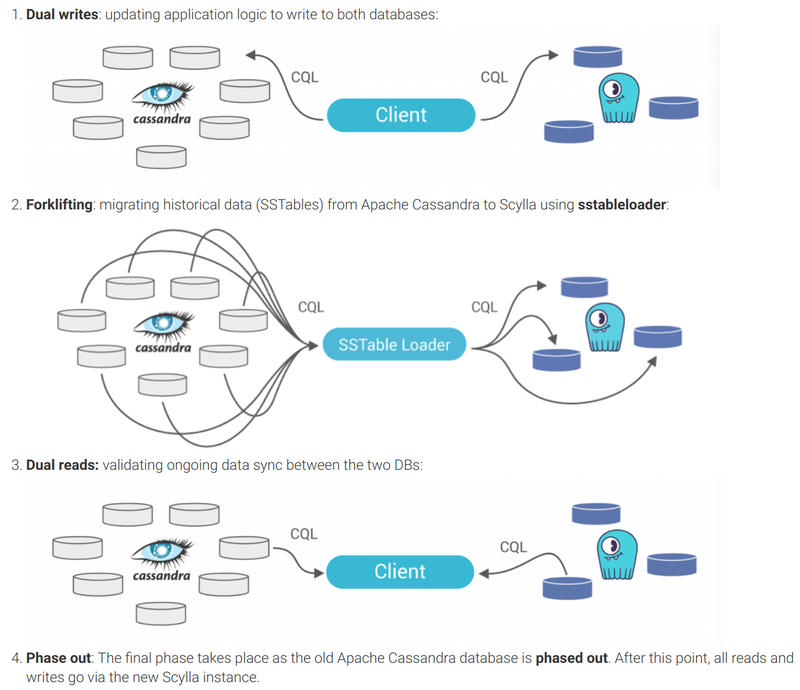 Apache Cassandra is a distributed database with it’s own LSM tree-based storage engine written in Java. We found that the components in the storage engine, like memtable, compaction, read/write path, etc., created a lot of objects in the Java heap and generated a lot of overhead to JVM. 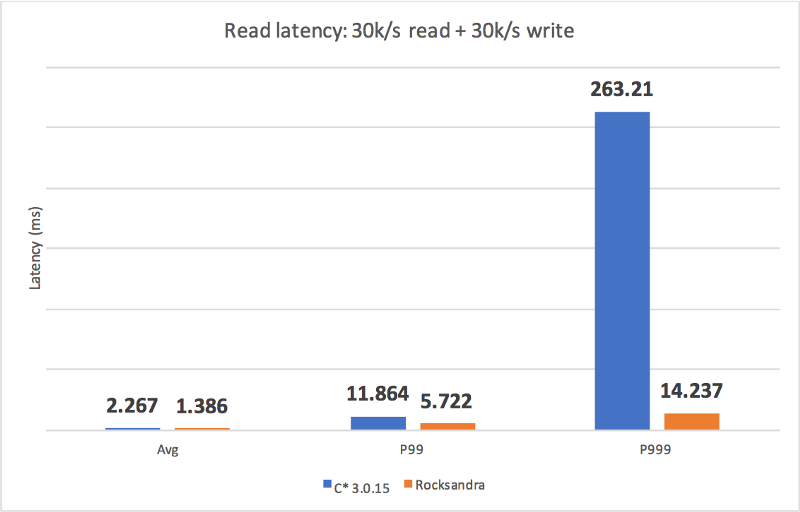 In one of our production clusters, the P99 read latency dropped from 60ms to 20ms. We also observed that the GC stalls on that cluster dropped from 2.5% to 0.3%, which was a 10X reduction! 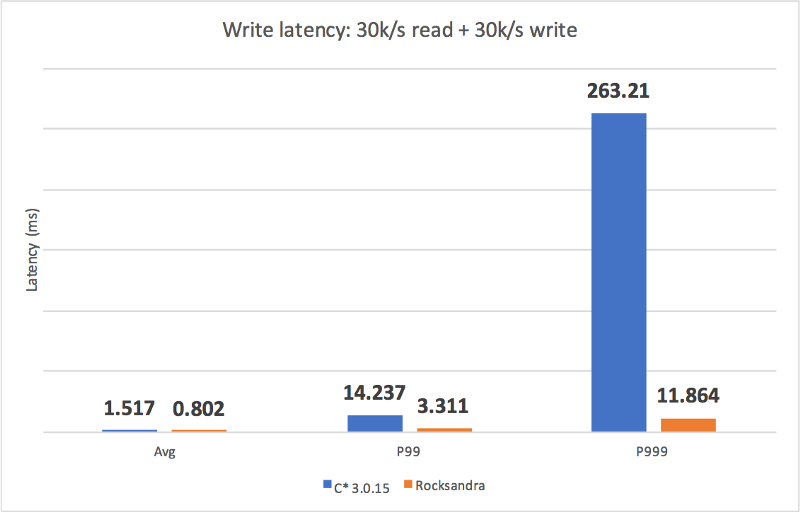 This entry was posted in Cassandra, Computer, Database, Murmuring, Programming, Software and tagged apache, cassandra, data, gc, instagram, java, jvm, latency, p99, performance, read, rocksdb, scylladb, speed, structure, write on March 9, 2018 by Gea-Suan Lin. This affects the Apache HTTP Server through 2.2.34 and 2.4.x through 2.4.27. This entry was posted in Computer, Murmuring, Network, Privacy, Security, Service, Software, WWW and tagged apache, bleed, cve, http, leak, memory, options, optionsbleed, security, server, web on September 27, 2017 by Gea-Suan Lin. Note also Roy's comment that he has discussed the matter with FB's counsel and the word is that the FB license is intentionally incompatible. It is hard to make the argument that it is compatible after hearing that. Pragmatically speaking, regardless of any semantic shaving being done, having a statement like that from the source of the license is very daunting. If they think it is incompatible, we need to not try to wheedle and convince ourselves it is not. moved to Category X (https://www.apache.org/legal/resolved#category-x). aren't allowed to start. It is Cat-X. either find a suitably licensed replacement, or do without. may not be aware of it up to now, and that MUST be addressed. This entry was posted in Computer, Database, Library, Murmuring, Programming, Software and tagged apache, bsd, cassandra, facebook, foundation, legal, license, patent, rocksdb, software on July 18, 2017 by Gea-Suan Lin.